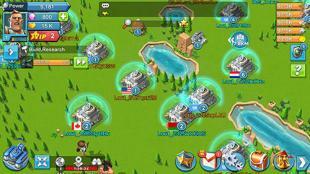 Army of allies - get resources and build a well fortified military base. 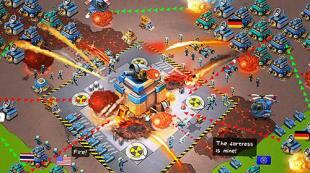 Gather a modern army and take part in endless wars against numerous enemies. 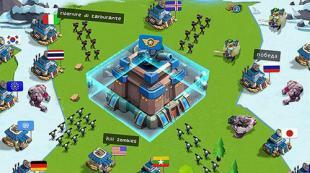 Become a successful general in this Android game. Build a base according to a unique plan. Build constructions of different purpose and defense objects. 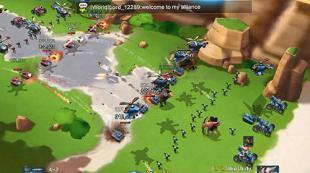 Gather an army consisting of infantry soldiers and different combat machinery. 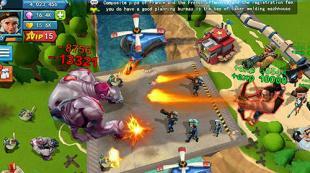 Attack bases of other players and reflect enemy attacks. Find allies and team up with them in the struggle for the world supremacy. Help allies with resources and combat forces.